At Field & Stream, we promise to guide you to the traditions of tomorrow through our trusted experience in the great outdoors. We know that the bonds formed between sportsmen are filled with stories, memories, and shared moments. Since 1871, Field & Stream has been there. Trust the name you know and let us guide you to the traditions of tomorrow. 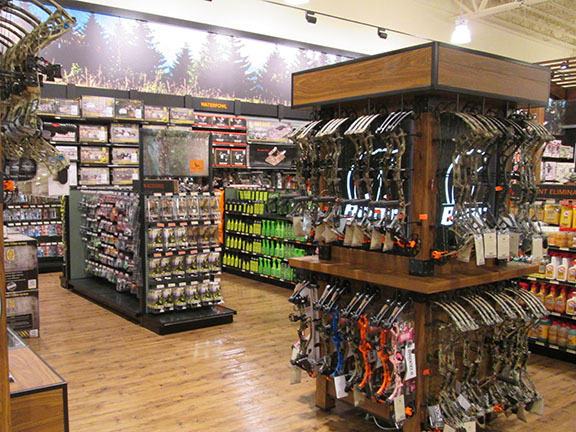 Get everything you need to take on the great outdoors at the Field & Stream store in Rochester, NY. Youll find a vast selection of outdoor gear from top brands like Sitka®, Ten Point®, Rapala®, The North Face®, Old Town® and more. Our store associates are passionate about outfitting you with best gear for your traditions. Whether youre getting ready to kayak Genesee River or hike Rochester City Skywalk Trail, youll find what you need at Field & Stream. Plus, our Field Tech Gun, Bow and Tackle Specialists are here to answer your questions and provide expert service for your gear. 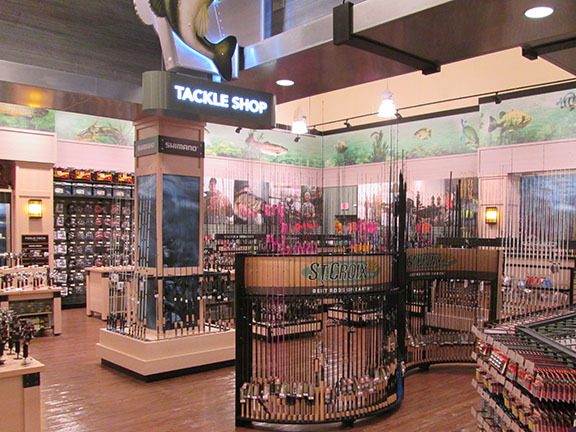 Since 1871, Field & Stream has been synonymous with excellence in the outdoors, and that proud tradition continues at our store in Rochester, New York. 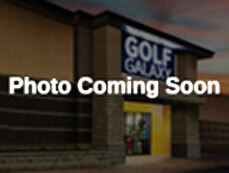 NEW EMAIL CUSTOMERS RECEIVE 10% OFF WHEN YOU SIGN UP! Get emails about sales, special offers, events & more from Field & Stream!